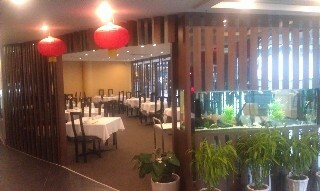 Restaurant description: Greenwood Chinese Restaurant is located on top of Greenwood Shopping Plaza in North Sydney. 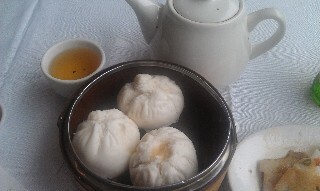 Serving Yum Cha 7 days a week and al a carte Chinese / Cantonese cuisine in the evenings. 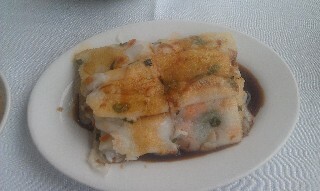 Specialise in seafood dishes. 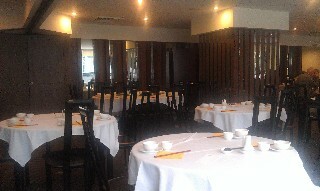 This is still the best Yum Cha restaurant on the lower North Shore of Sydney. 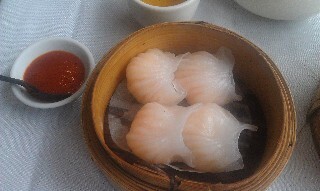 Consistently good Yum Cha with a good variety and lots of trolleys going around. Gets busy everyday so the food is always fresh. A regular favourite of mine. 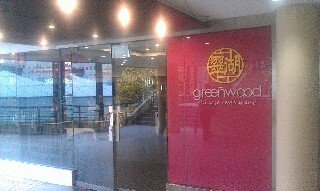 Have you dined at Greenwood Chinese Restaurant North Sydney?